Over the last six months in the cannabis industry, topicals have emerged as a mass market method to ease CBD and other cannabinoids to consumers. CVS Pharmacy CVS [NYE] – $56.04 recently announced it would be selling CBD products in eight states as an alternative source of pain relief. And, while CBD or cannabidiol has become a common name to consumers – with female celebrities even rubbing it on their feet to walk in heels at the Academy Awards – it is just one compound within the hemp plant. Cannabigerol (CBG) is by most accounts considered a minor cannabinoid as it is not present in all strains, but early testing on this non-psychoactive chemical precursor to both CBD and THC have shown positive results for a wide variety of maladies including Huntington’s Disease and glaucoma. So, it caught our attention when Axim Biotechnologies, Inc. AXIM [OTCQB] – $1.55 announced the receipt of a patent for topical cream containing a blend of both CBD and CBG. 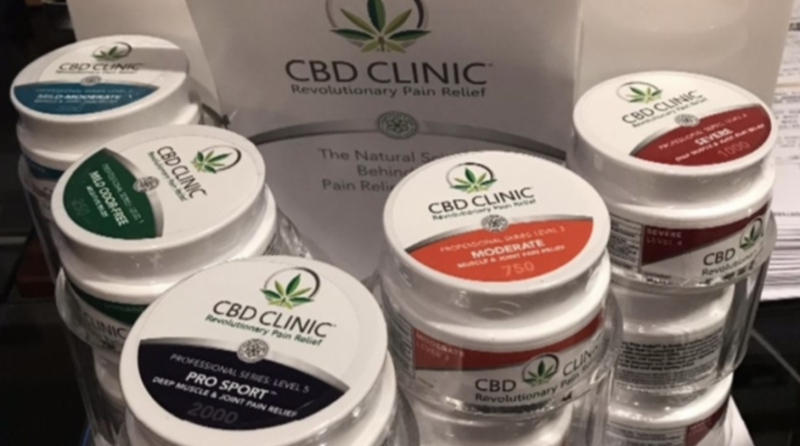 This particular cream will be formulated for patients with atopic dermatitis, and, according to the company, is supposed to be one of the first CBG products available to consumers.